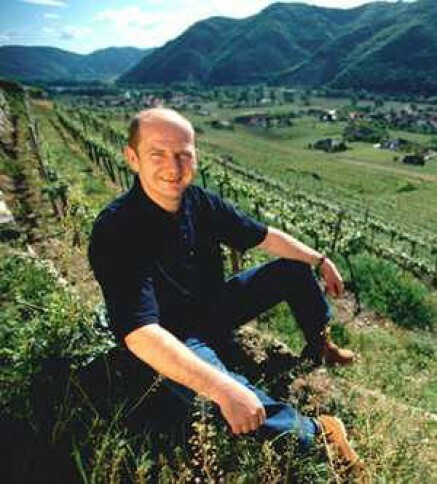 Rudi Pichler, Wösendorf is a member of Wein‑Plus and thus supports this wine guide. Thank you! By creating Rudi Pichler saved filter, you will see relevant matches on your home screen.